All full-time students in good financial standing (no outstanding debts) are eligible for a discounted transit pass that is honored by all of the above transit operators. Full-time students are students who register for and maintain 12 units or more during the entire semester. 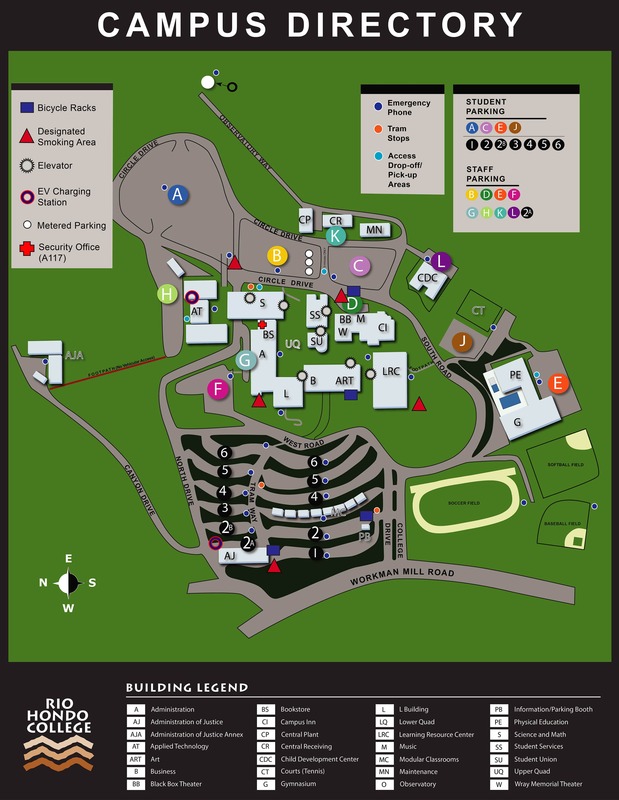 Students can obtain the GO RIO U-Pass Sticker by visiting the office of Admissions & Records Photo ID window located outside of SS-120. Please visit our Eligibility page to see if you meet the requirements. Also, check the GO RIO Important Semester Dates page for information on when passes are available for the current semester.